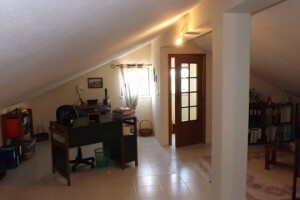 This countryside 160m² house is set in one level with extra living space in the converted attic and spacious garage. 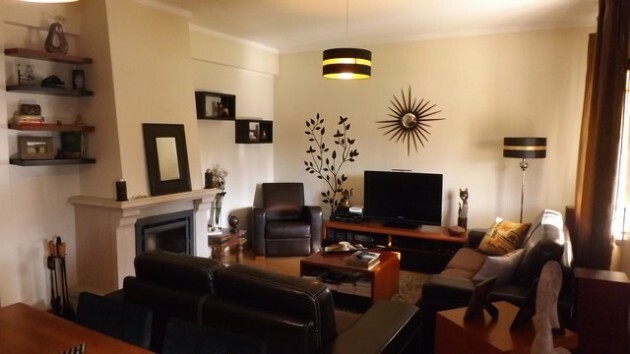 The main floor comprises of 3 bedrooms, one with own shower room, family bathroom, living room with closed fireplace and equipped kitchen with pantry and views to the fields. 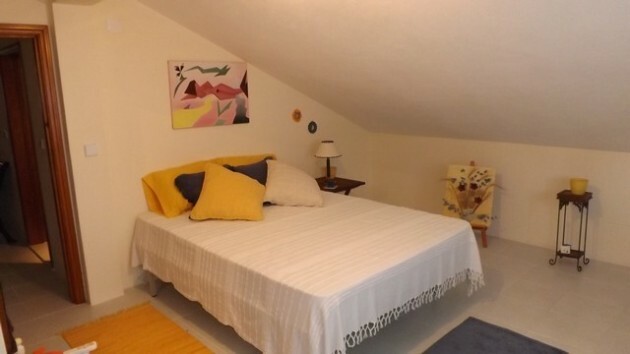 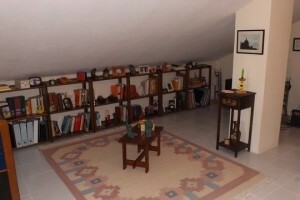 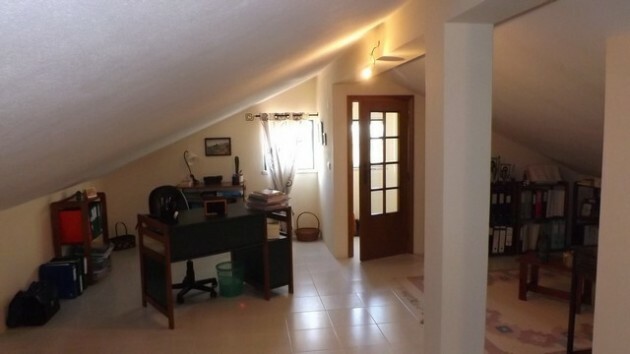 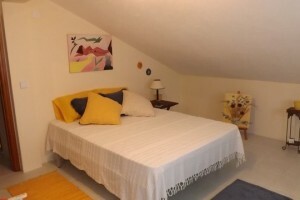 The attic is nicely converted with one bedroom, a shower room and lounge area with library and office space. 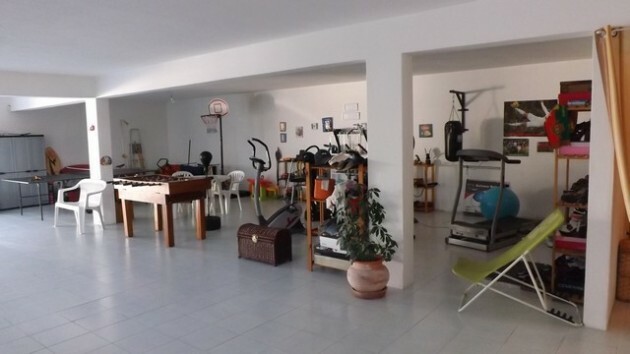 At the basement level, there is a 3 car garage with a shower room, laundry area and direct access to the main floor of the house. 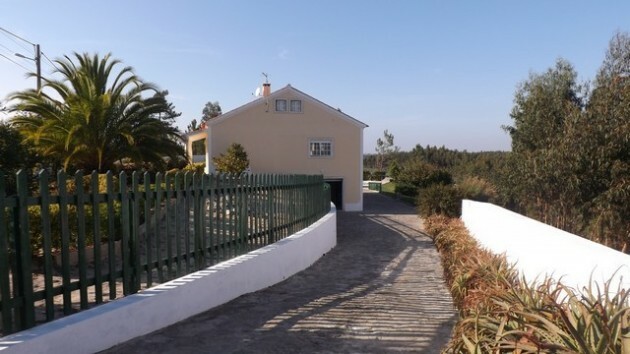 Total plot size of 2000m² with a large mature garden, vegetable garden, covered BBQ, 2 kennels and magnificent countryside views. 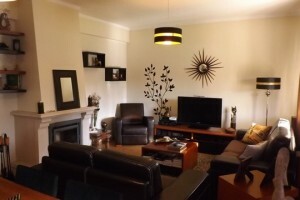 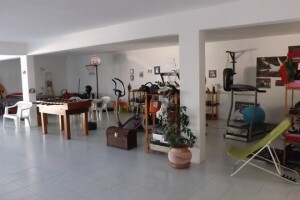 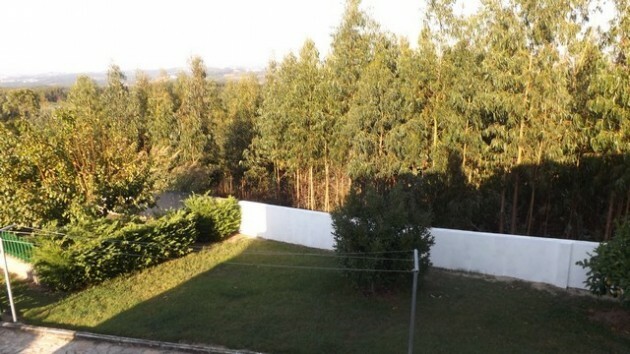 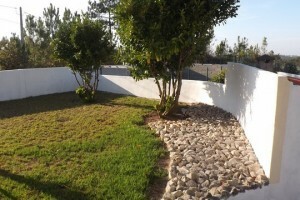 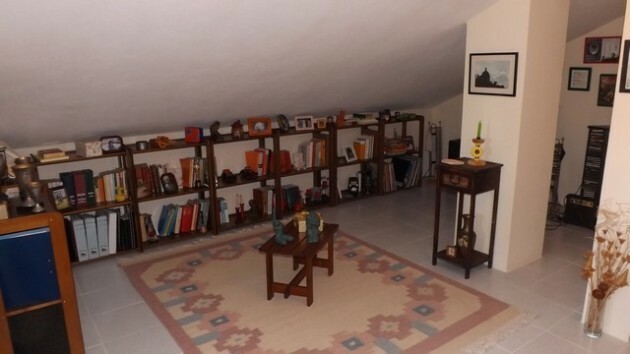 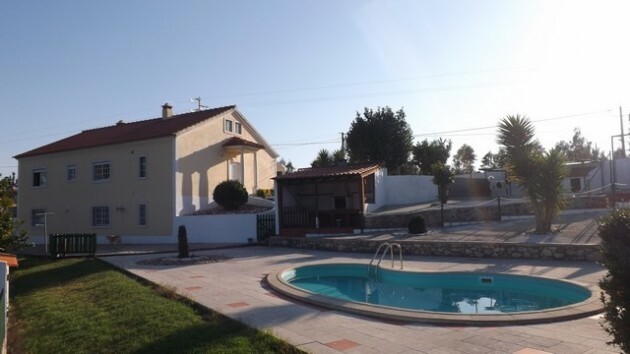 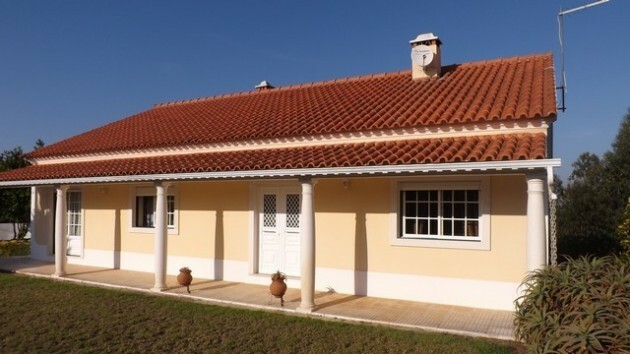 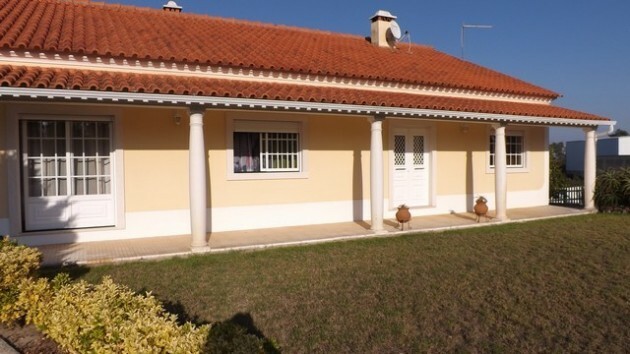 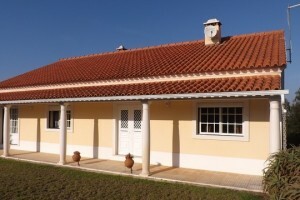 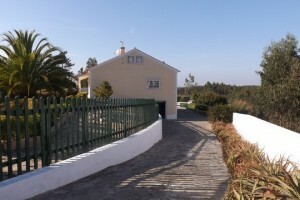 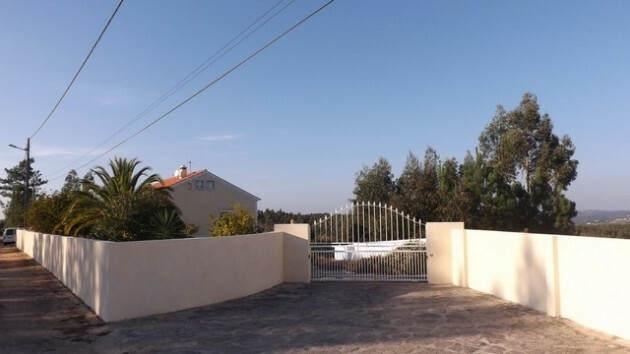 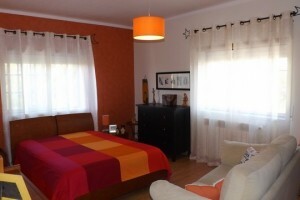 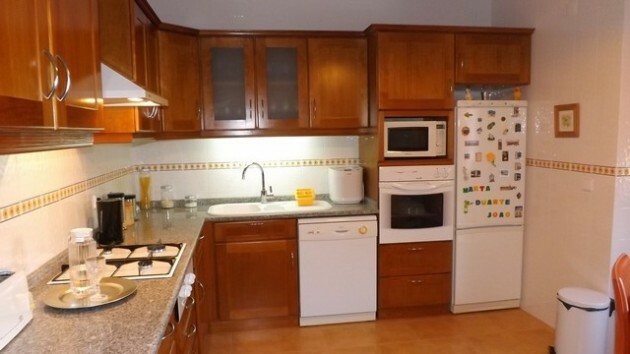 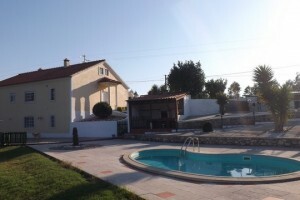 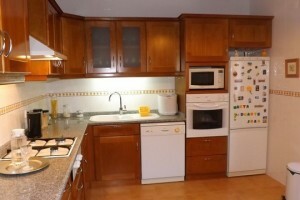 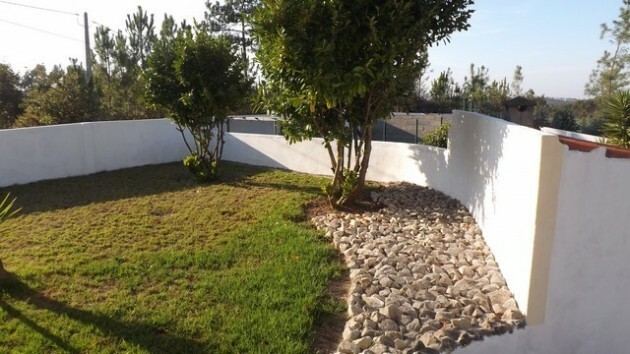 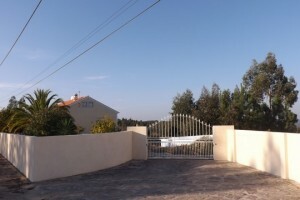 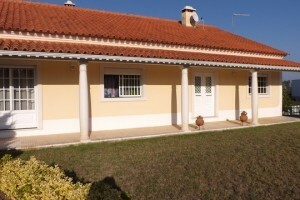 Very good location only 5 minutes drive to the city of Caldas da Rainha and 15 minutes to the beach of Foz do Arelho. 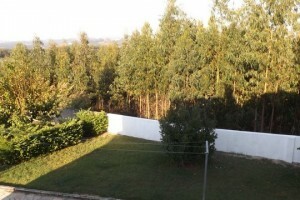 Only 1 hour to Lisbon airport.